Every company wants to be different, but certain organisations are in the business of actually being creative. These can include writing, marketing, advertising, etc. Clearly the most important aspect of these companies’ success is the employees. 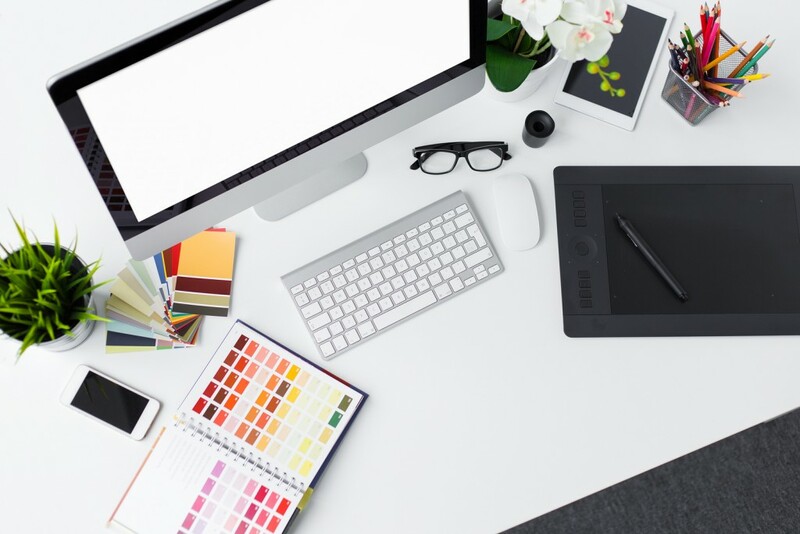 However, there are certain secrets of thriving creative workspaces that can help give managers a creative edge in inspiring more unique work. What some managers don’t realise, especially if they only have managerial experience and not much original or inventive skills and thoughts, is that the mind of creative people tends to wander, and it may be hard for these individuals to focus on one thing for a long time. Assigning a single project, on which they have to work day after day, and week after week, may very well bore them, and kill their creative abilities. To avoid this, many successful creative workspaces assign multiple people to multiple projects at the same time. This allows the individuals to focus on various aspects without only working on one thing. As well, it involves multiple people on one team, which will typically raise the innovation level of any task. After all, the popular saying says that two brains are better than one! Open spaces promote the flow of communication, idea-sharing, teamwork and inspiration – all of which are required for creativity. When colleagues are constantly bumping into each other in an open-floor setting, they can exchange ideas with each other about the project they are working on, get inspired by someone else’s project, or simply stop by to chat to break up the monotony of the working day. In fact, Google’s campus in America’s Silicon Valley has a dedicated staircase with electric outlets set up specifically for employees to unite in one informal space, work together, and share ideas. In his book, “Group Genius: The Creative Power of Collaboration,” Keith Sawyer reported the results of a study done on 177 US workers in seven U.S. firms. These workspaces showed that tight deadlines and the pressure to meet them resulted in less creative work from the employees. Unique thinking cannot always be done on demand; therefore, deadlines may not always be appropriate for creative employees. Consider having “running” tasks and projects, to which staff can contribute as ideas come up. Managing a team of creative workers is different than managing accountants or programmers. Use the three strategies in this blog to raise the creative level in your firm.